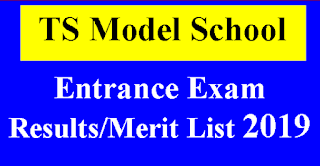 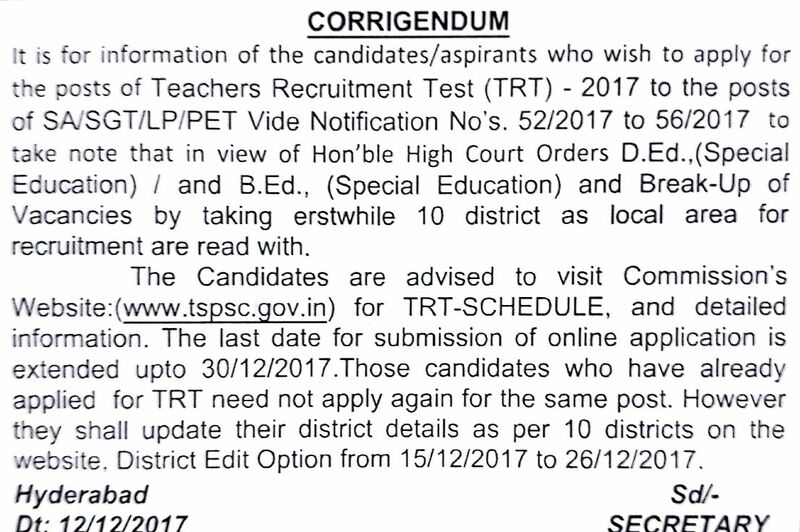 TSPSC TRT DSC 2017 online application submission date extended upto 30-12-2017. 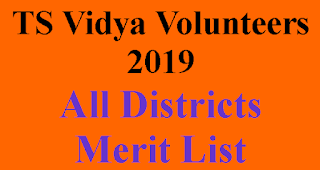 And edit Option for change District from 15-12-2017 to 26-12-2017. 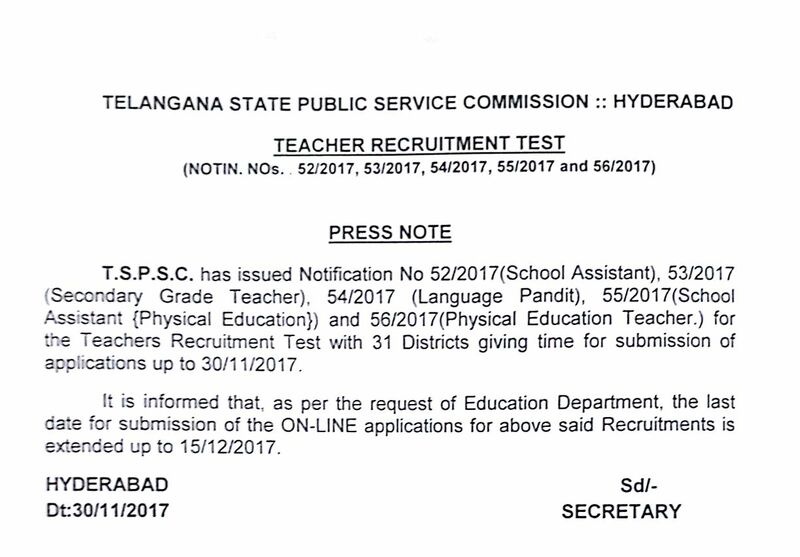 TSPSC Released The notification of School Assistant, Language pandit,PET, school Assistant (physical Education) for the Teachers Recruitment Test with 31 Districts giving time for submission of applications up to 30/11/2017. It is informed that, as per the request of Education Department. 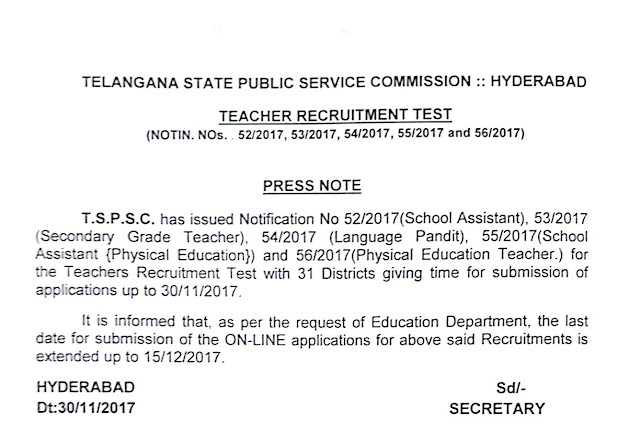 the last date for submission of the ON-LINE applications for above said Recruitment is extended up to 15/12/2017.